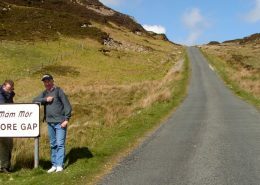 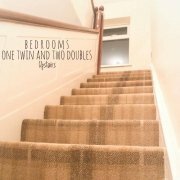 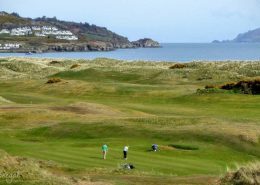 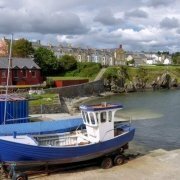 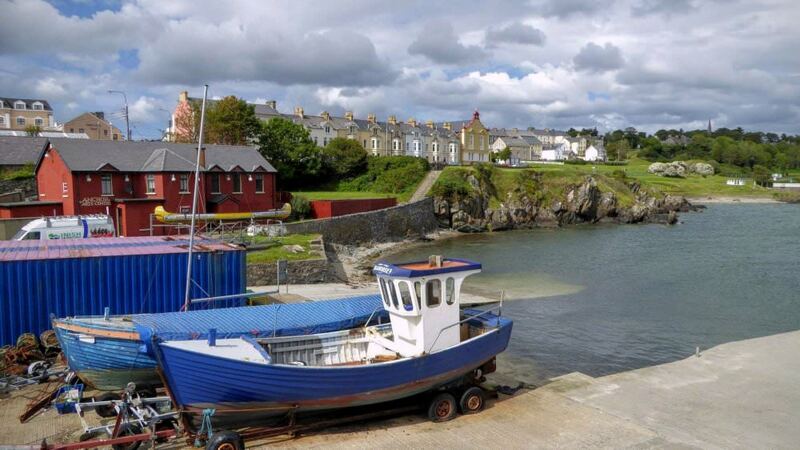 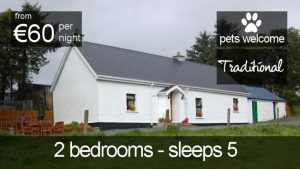 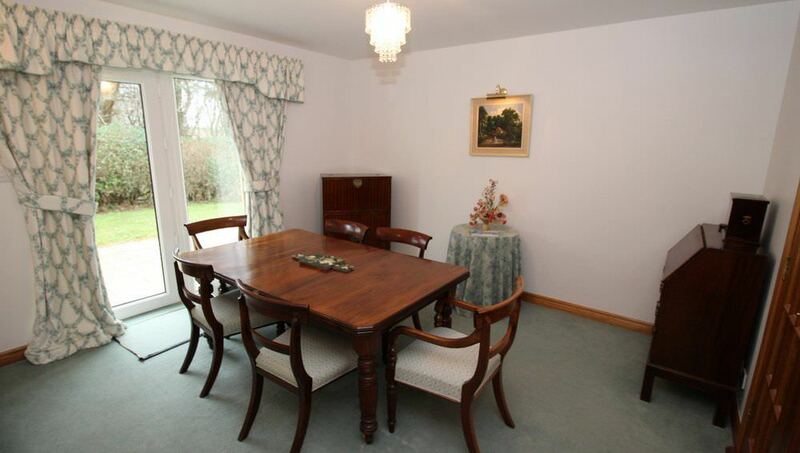 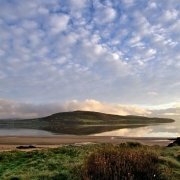 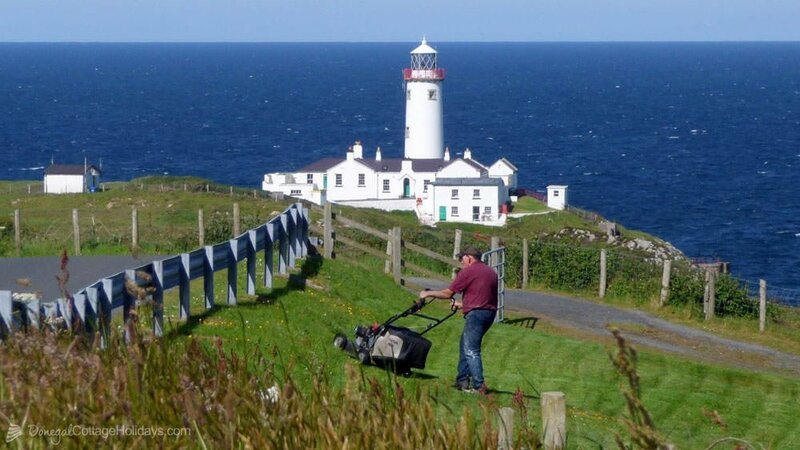 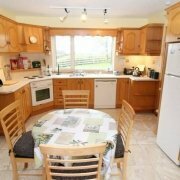 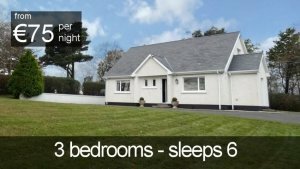 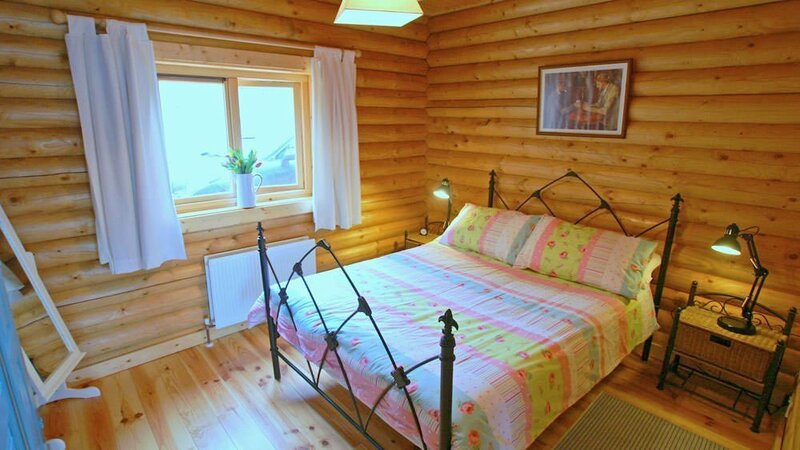 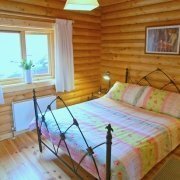 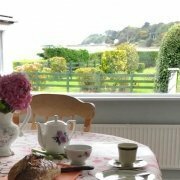 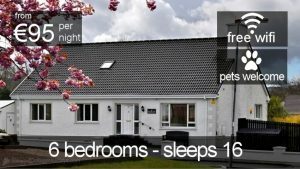 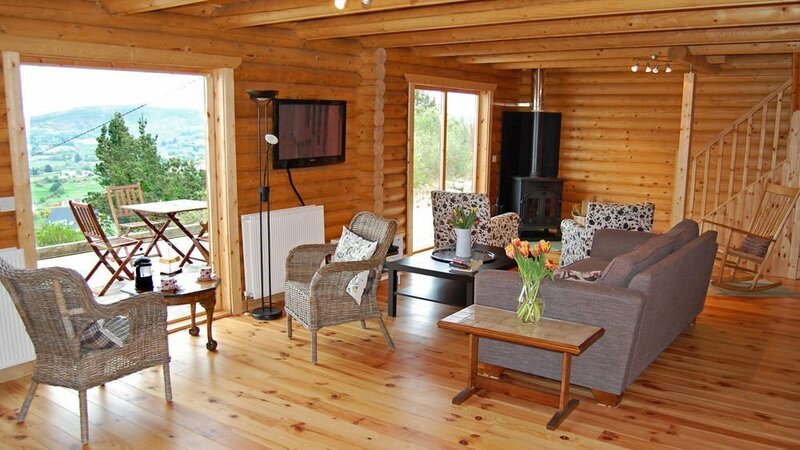 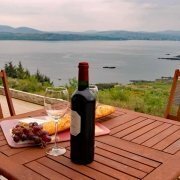 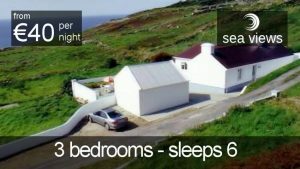 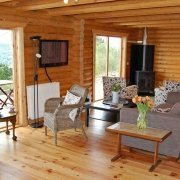 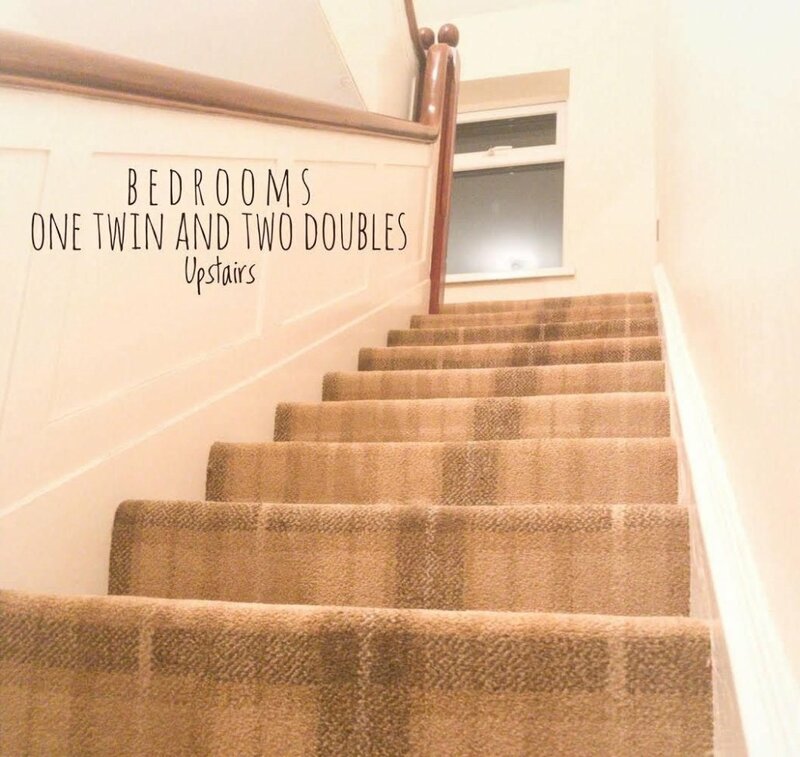 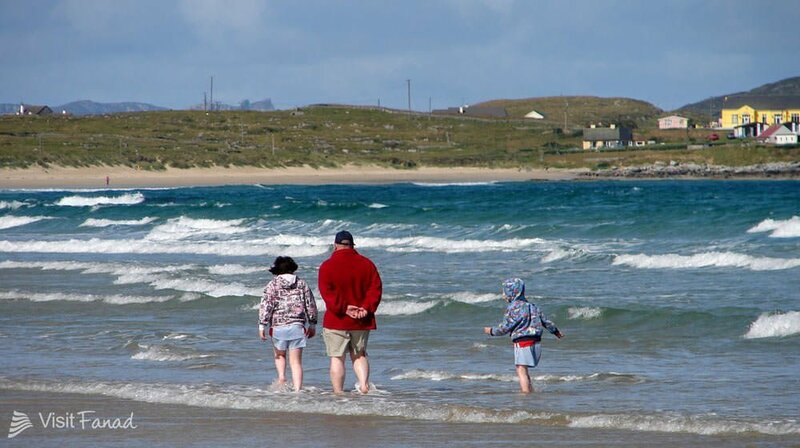 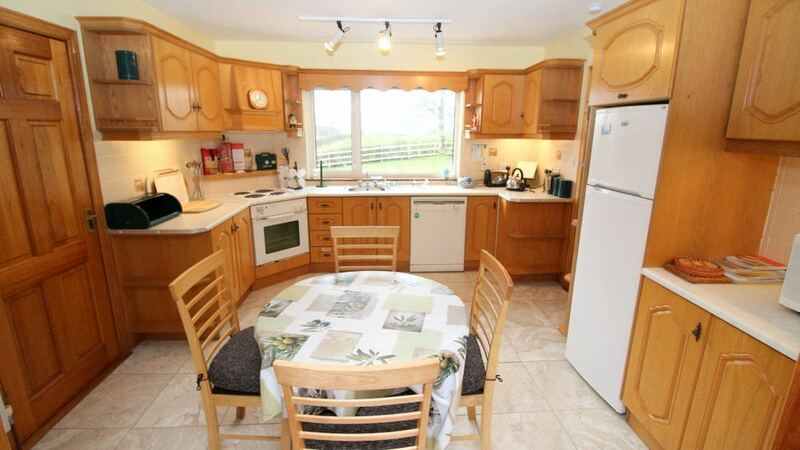 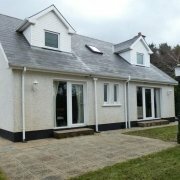 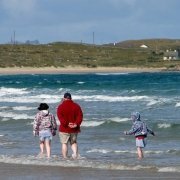 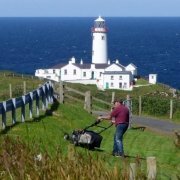 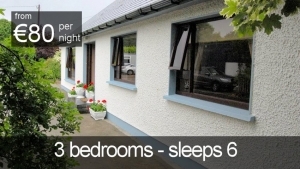 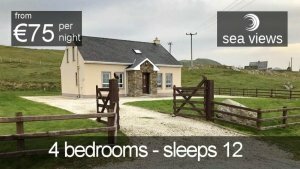 A wide selection of holiday homes throughout County Donegal. 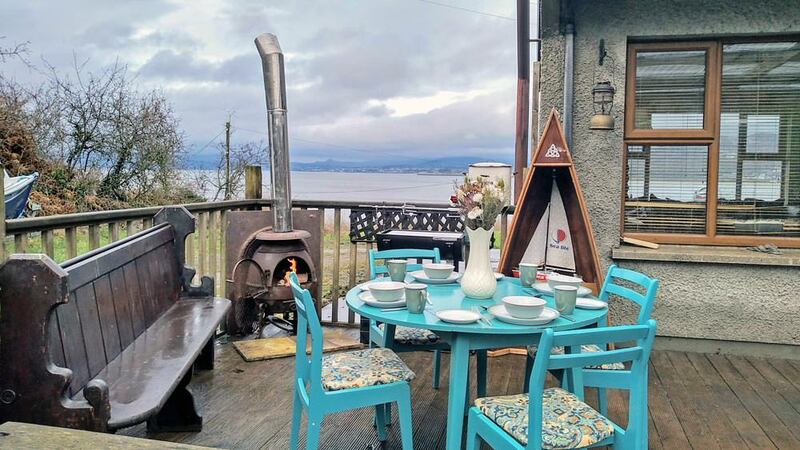 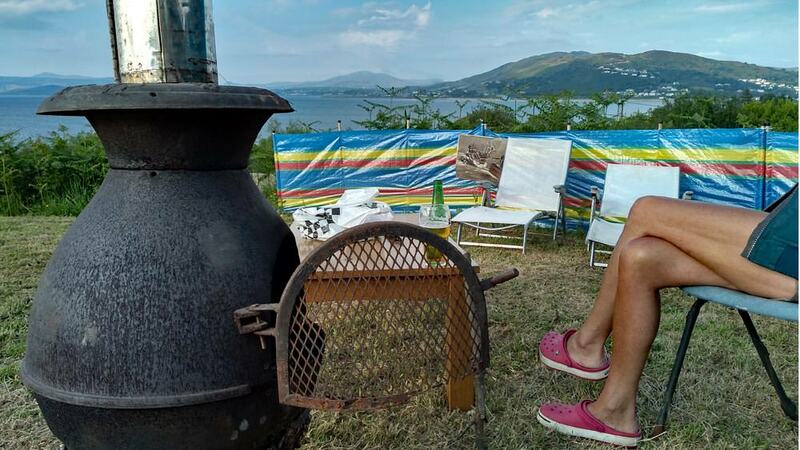 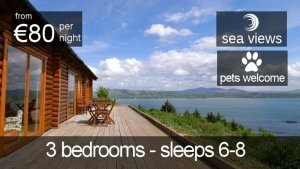 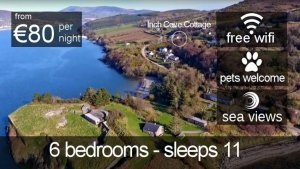 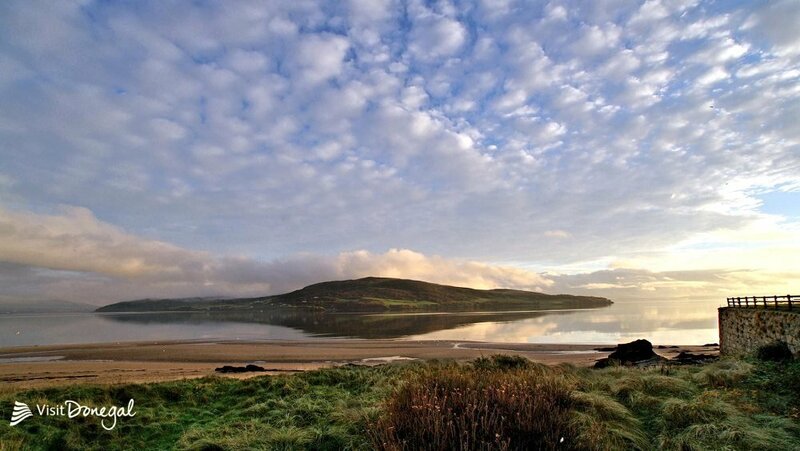 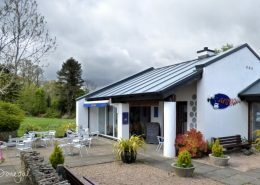 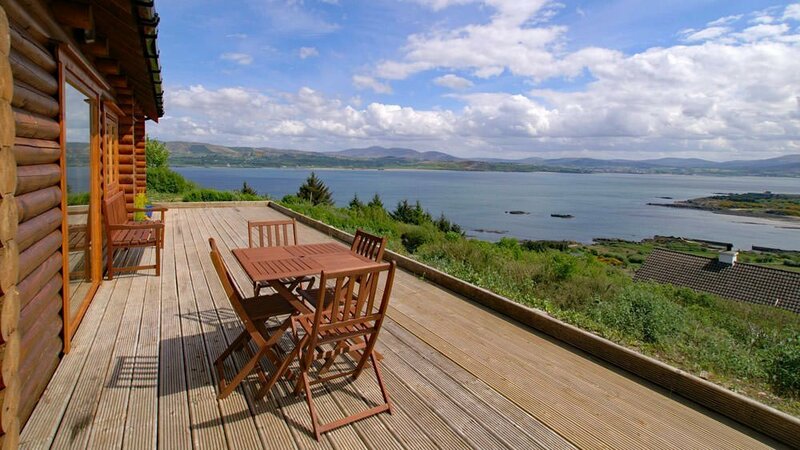 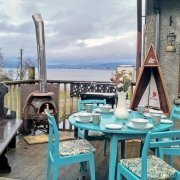 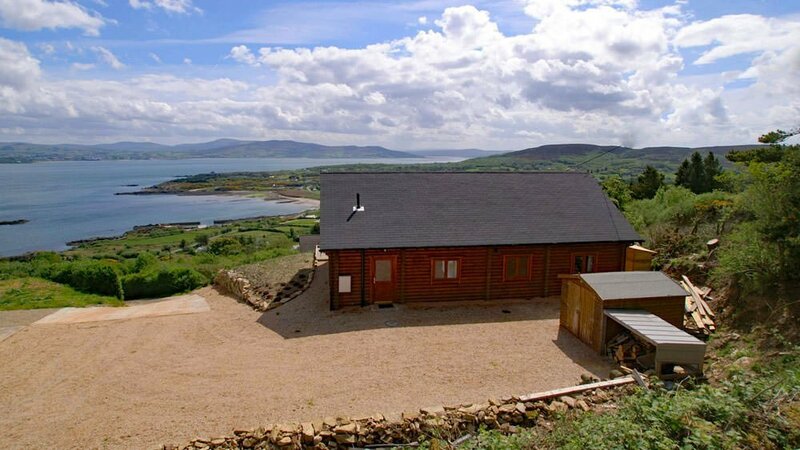 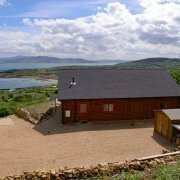 Located on an elevated site, Iniskill Luxury Lodge has panoramic views over Lough Swilly towards the hills of Inishowen and is within easy driving distance of Rathmullan and Portsalon. 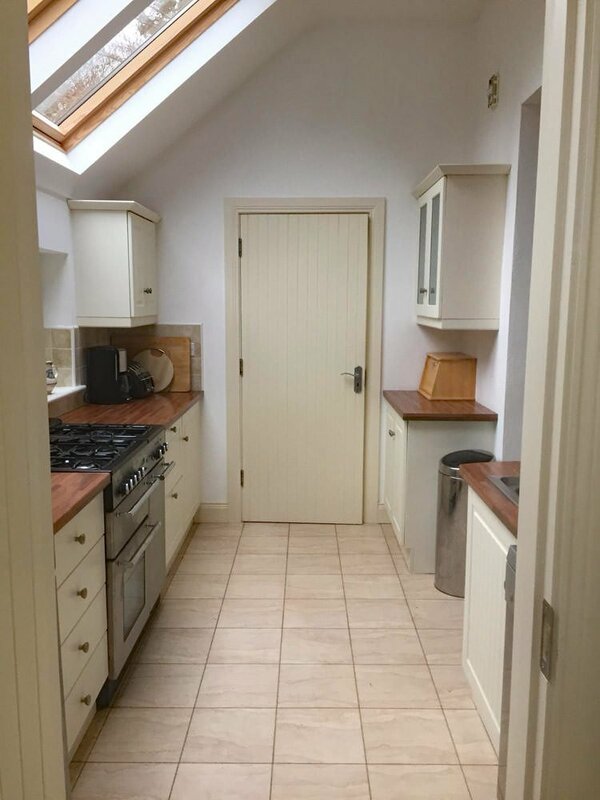 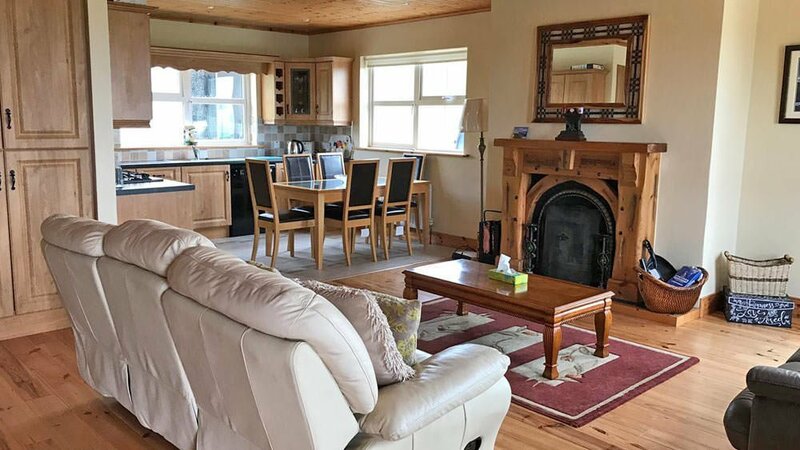 Welcome to Cooladerry, a luxury 4 bedroom cottage on elevated site, close to Fanad Lighthouse, with panoramic sea views over Ballyhiernan beach. 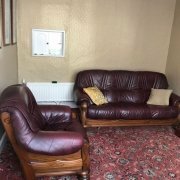 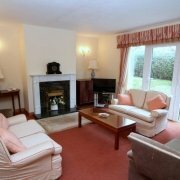 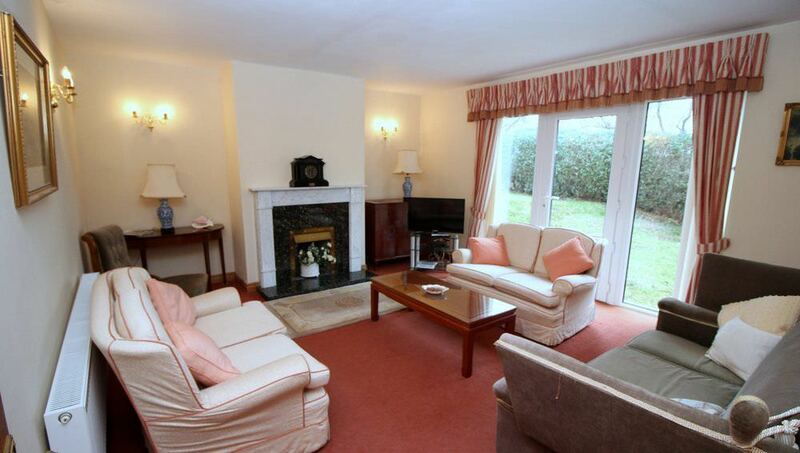 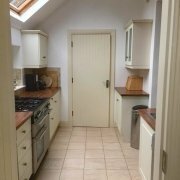 Spacious 4 bedroom Townhouse in centre of Moville with stunning views of Lough Foyle from Kitchen and upstairs Bedrooms. 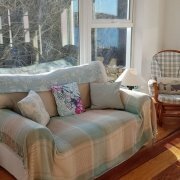 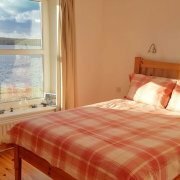 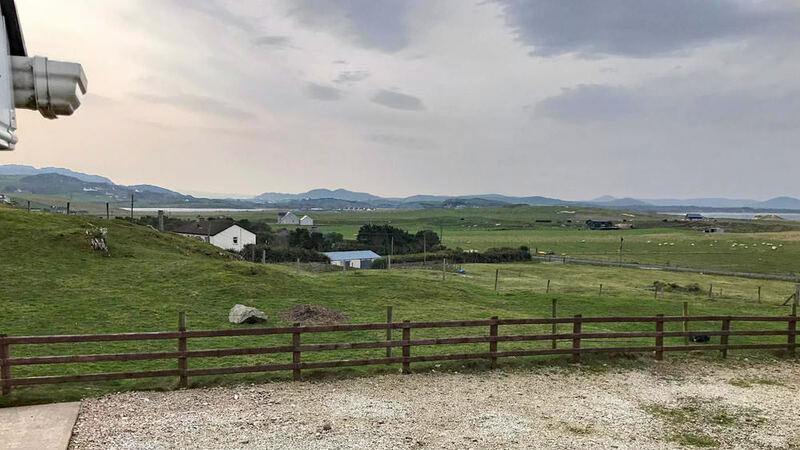 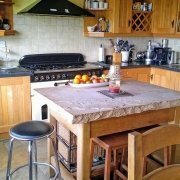 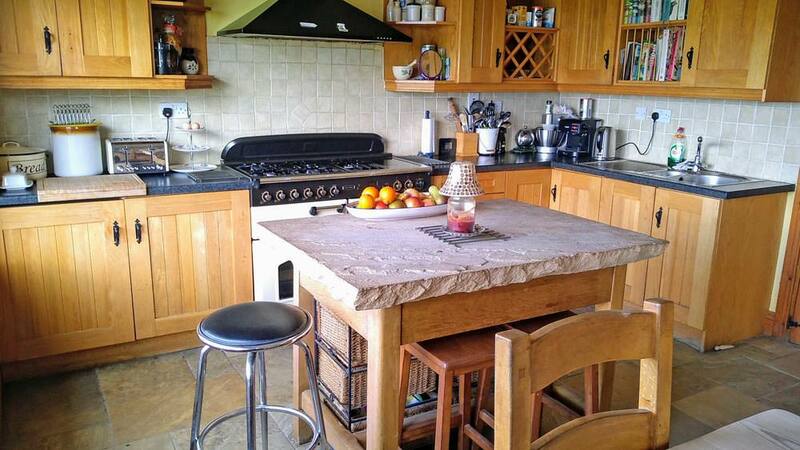 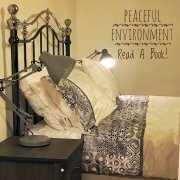 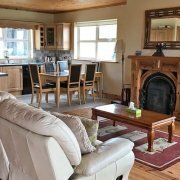 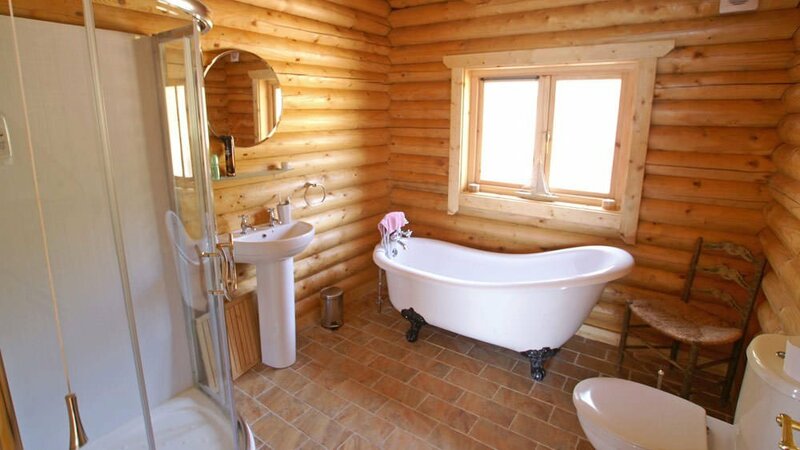 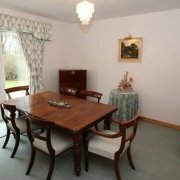 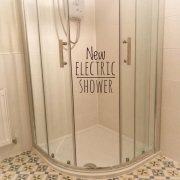 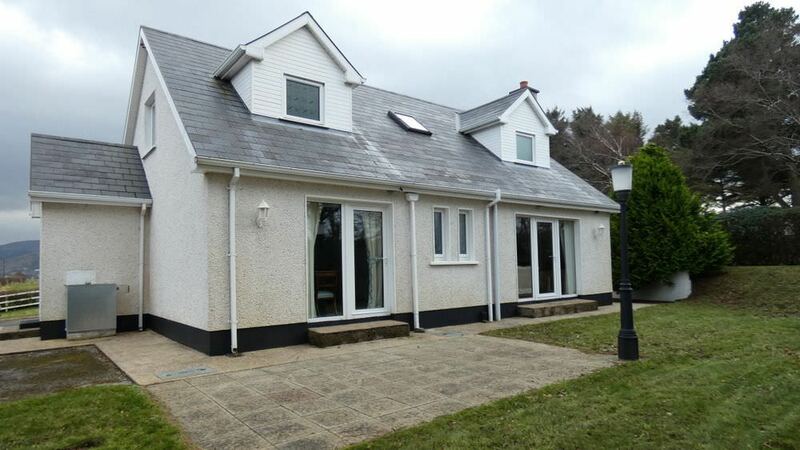 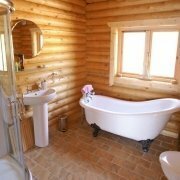 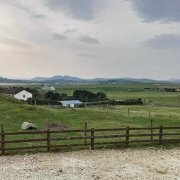 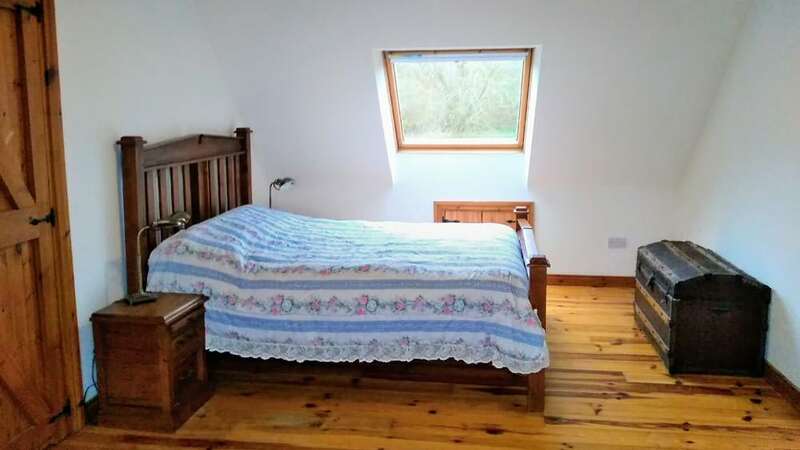 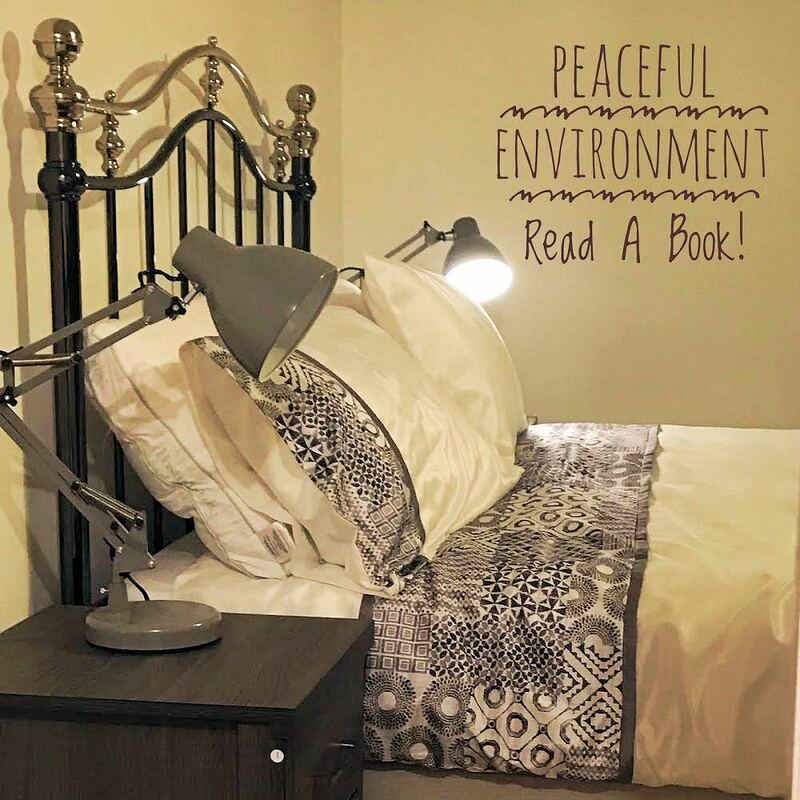 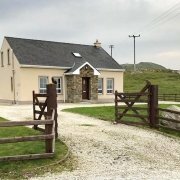 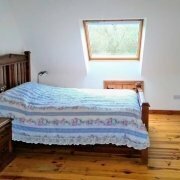 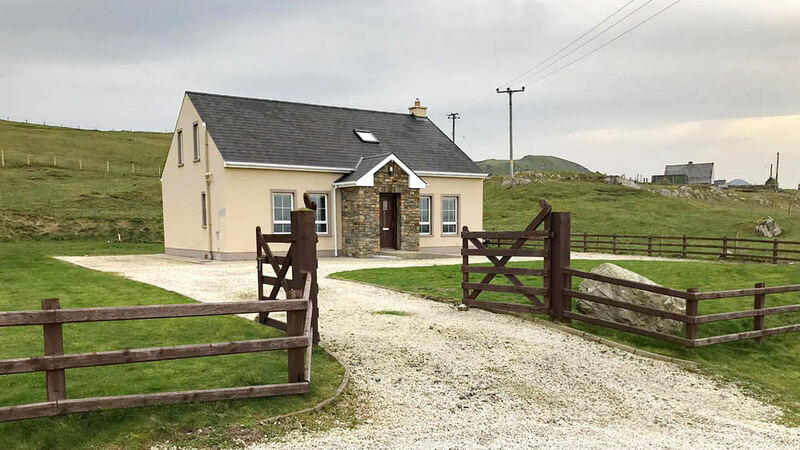 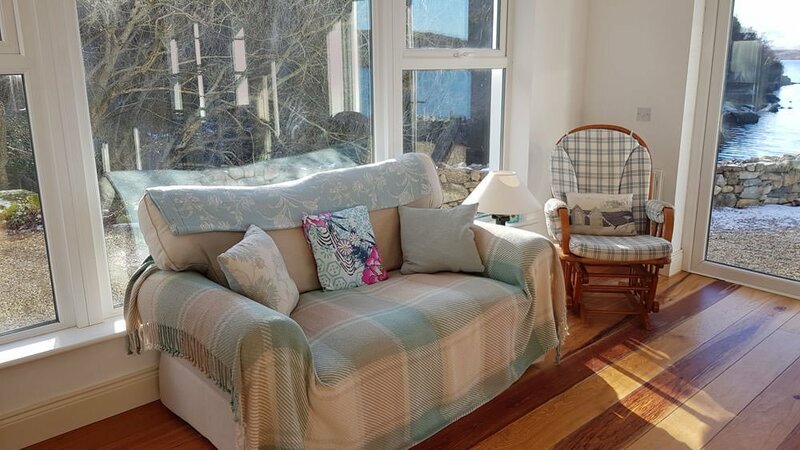 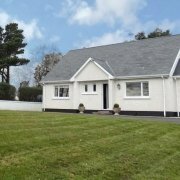 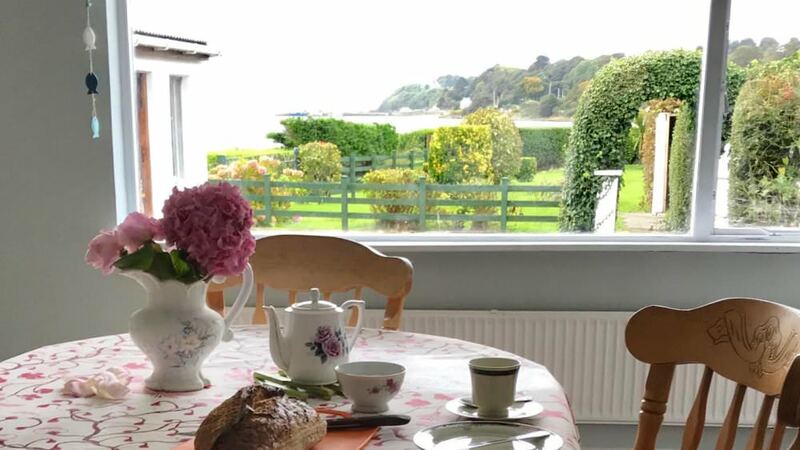 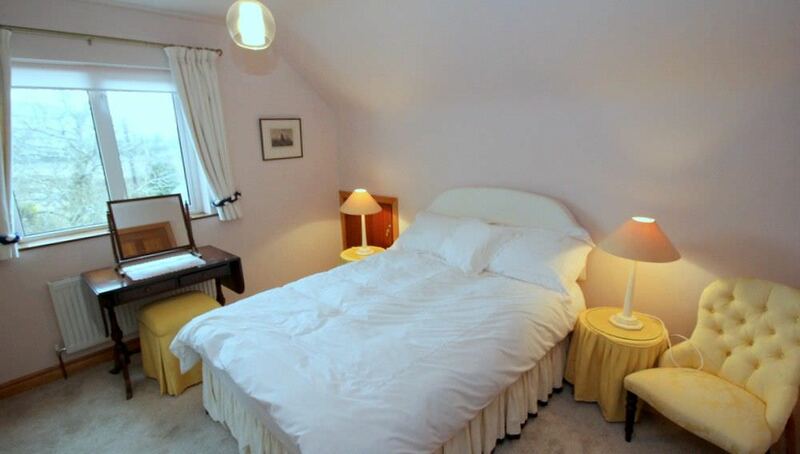 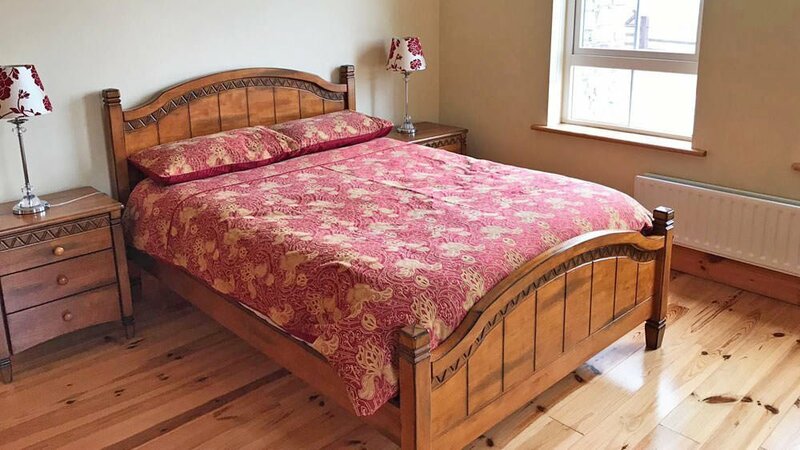 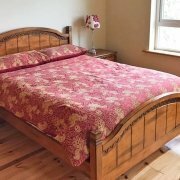 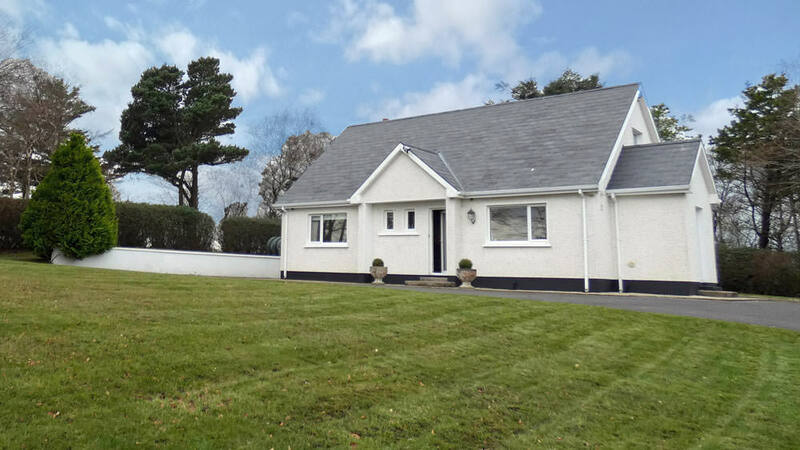 Rooskey House is a lovely 3 bedroom holiday rental set in peaceful countryside near the small village of Lettermacaward in W. Donegal along the Wild Atlantic Way. 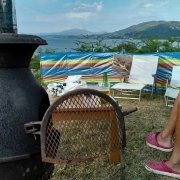 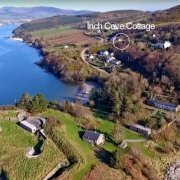 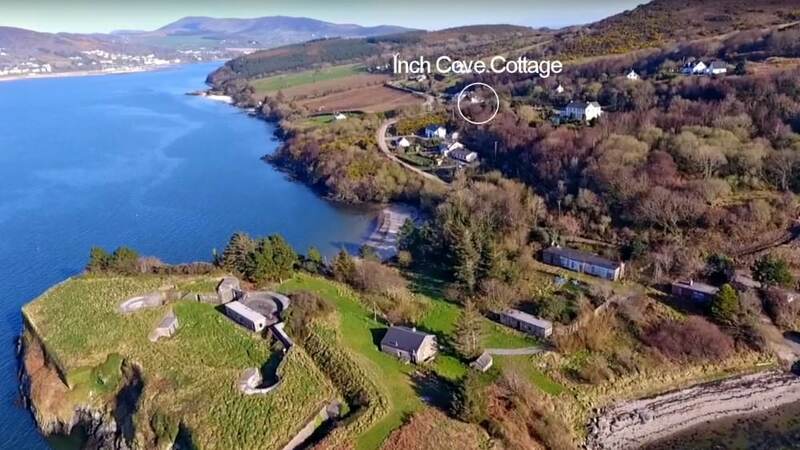 Inch Cove is located on an elevated site with panoramic views over Lough Swilly towards Rathmullan and the Fanad peninsula. 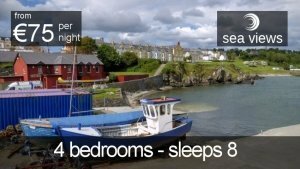 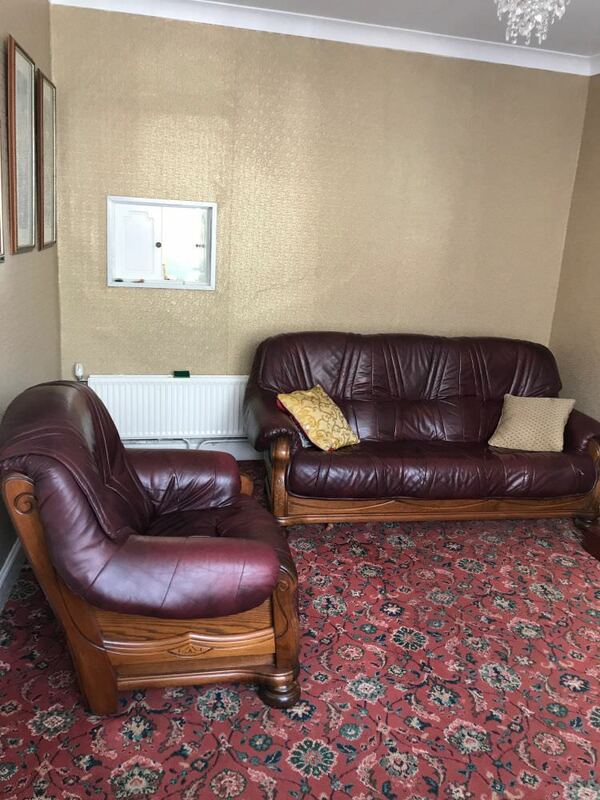 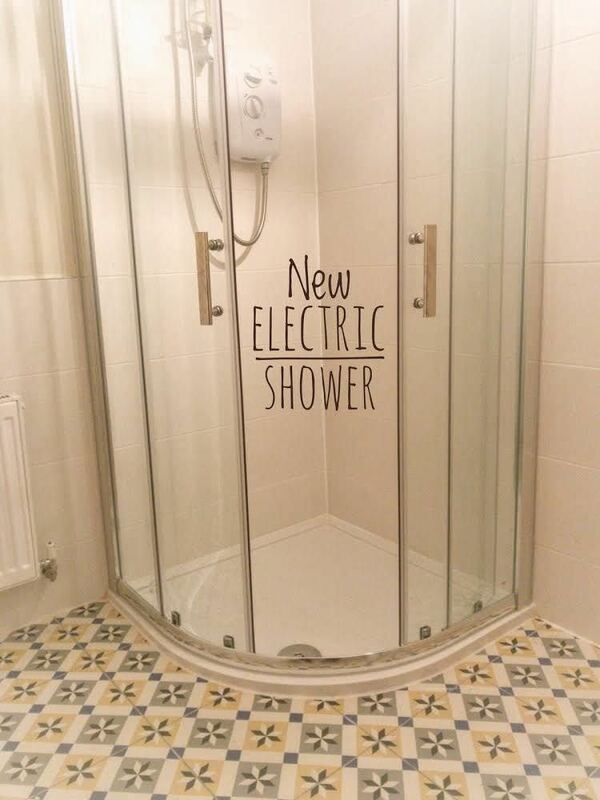 It features free wifi and even has its own shorefront paddock. 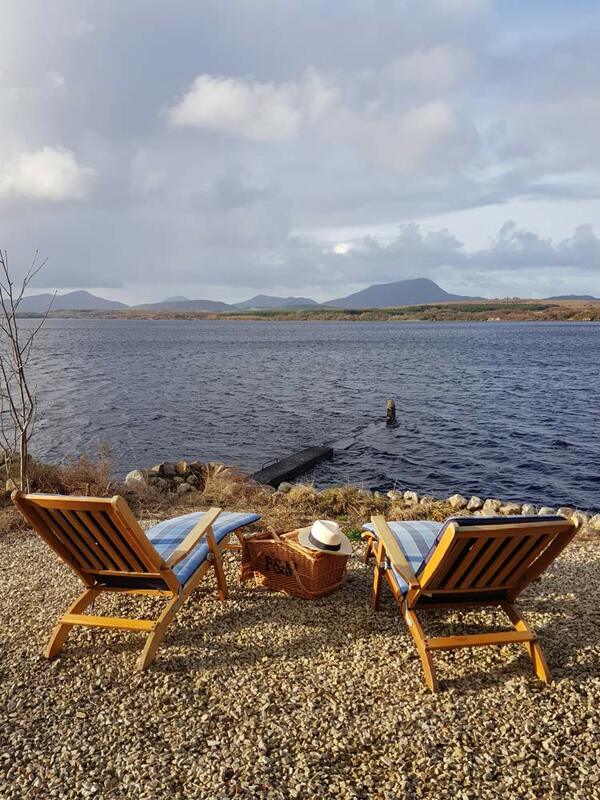 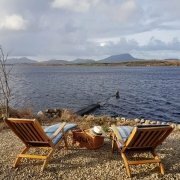 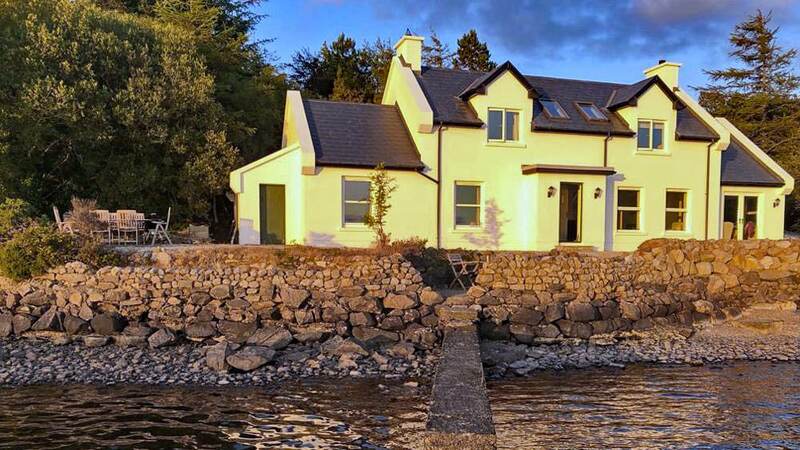 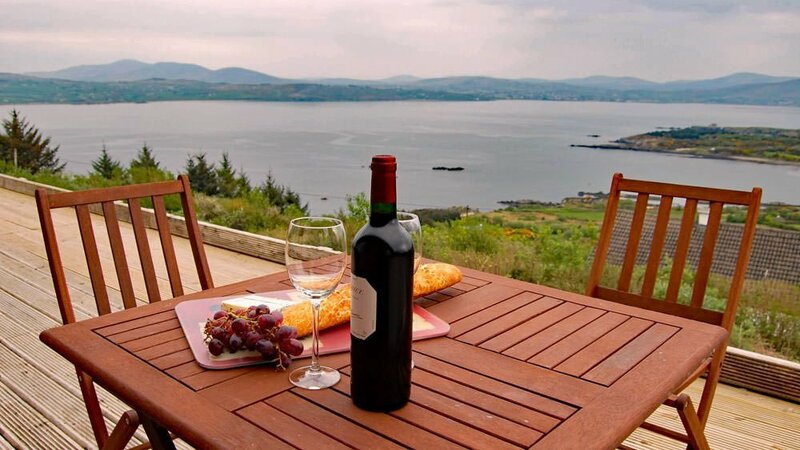 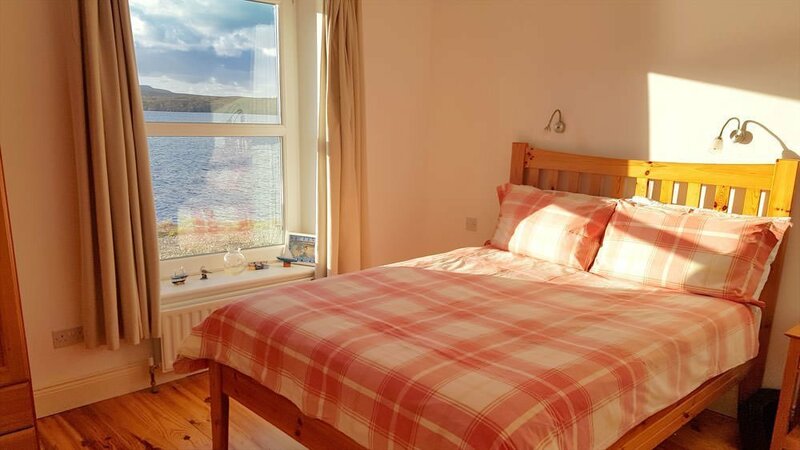 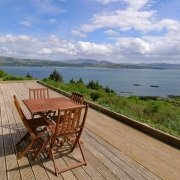 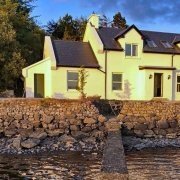 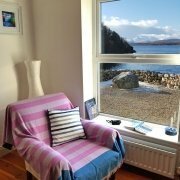 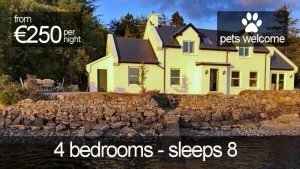 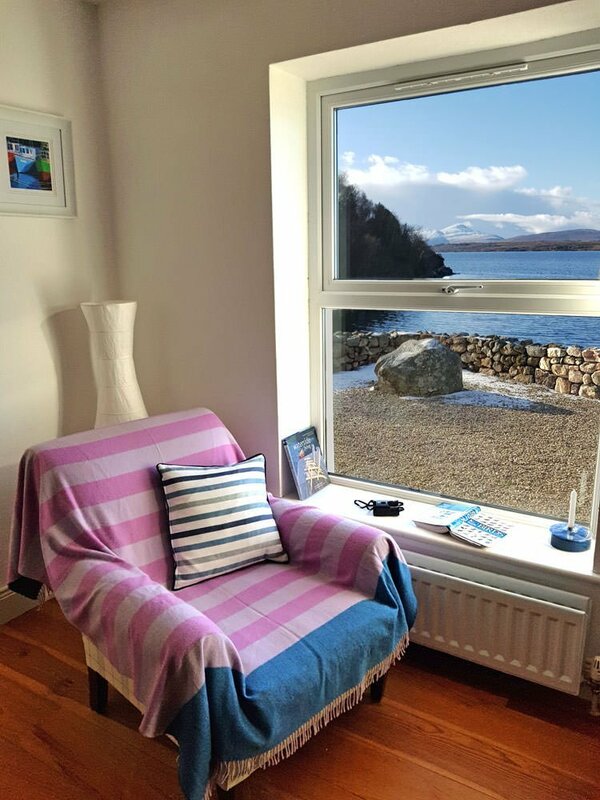 Located on the shores of Glen Lough, this exceptional holiday home has uninterrupted views over the waters towards the mountains of west Donegal. 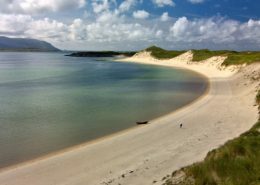 Downings blue flag beach and Carrigart are within 10 mins drive.